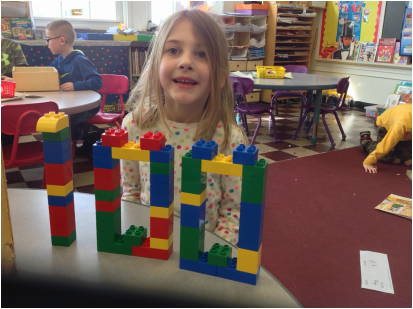 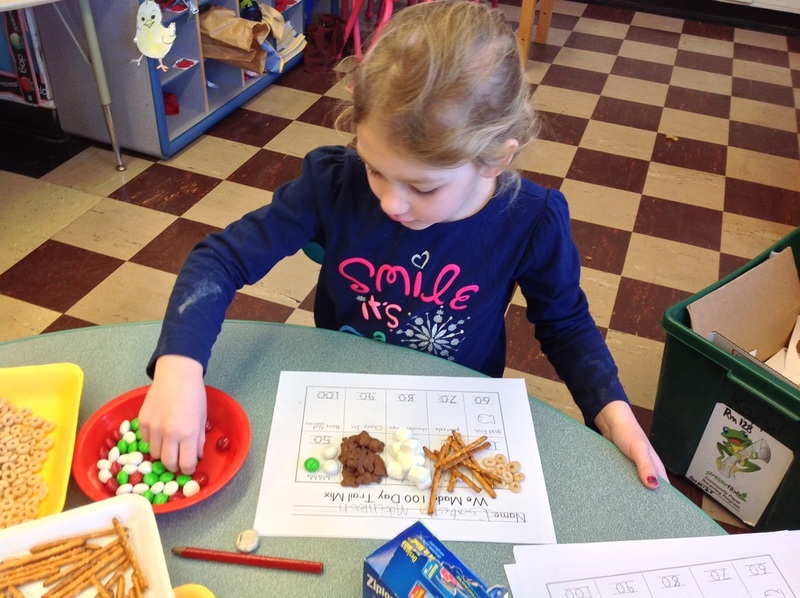 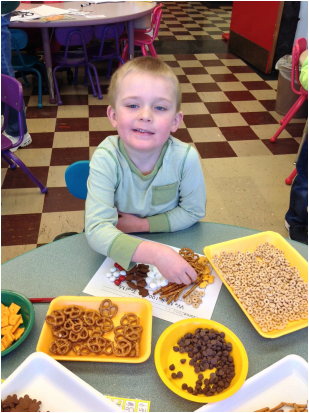 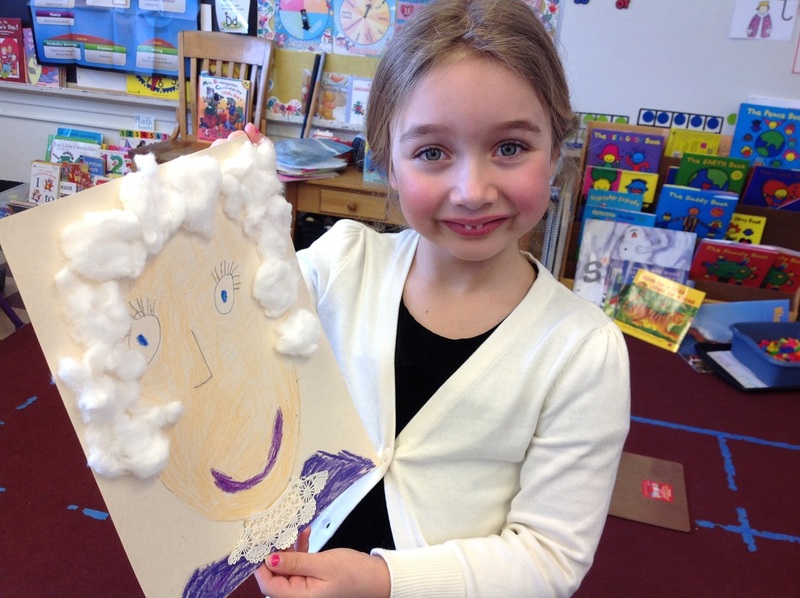 This month has been filled with lots of learning and fun activities! 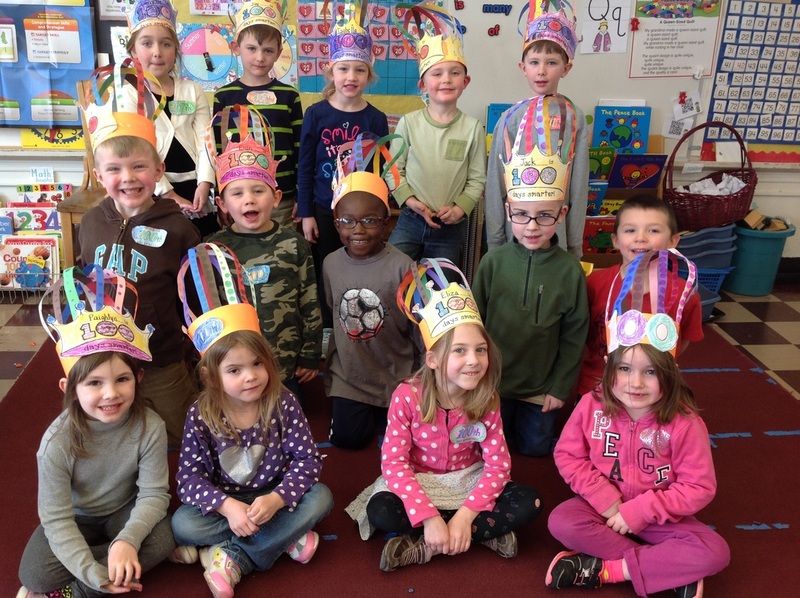 Celebrating the 100th day of kindergarten was a wonderful experience with this amazing group of kids! 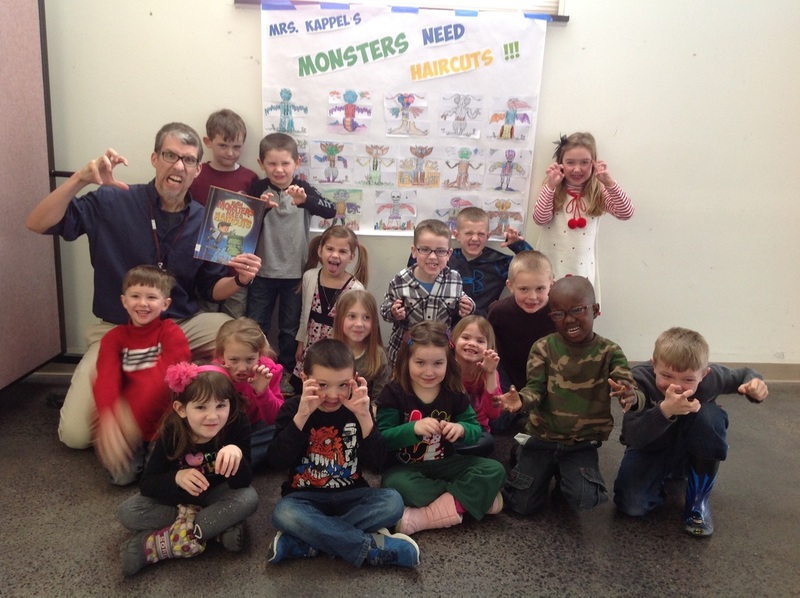 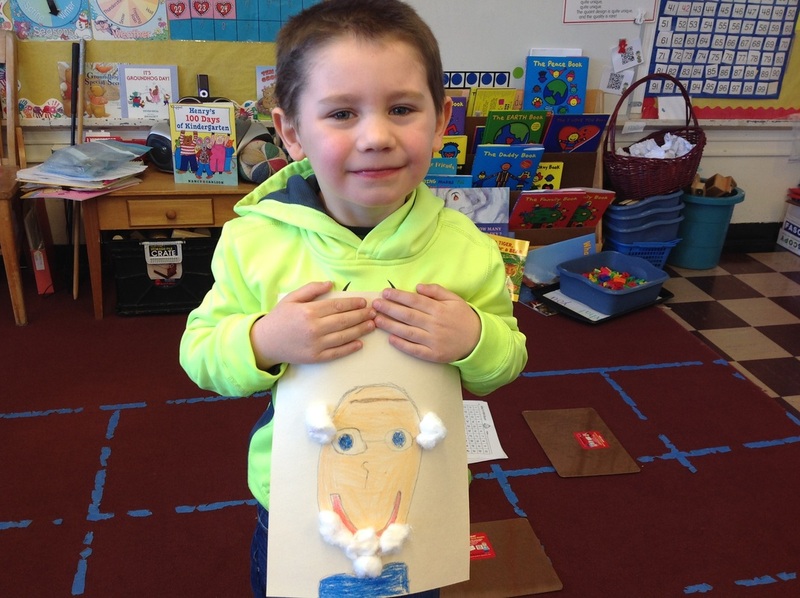 Even kindergarteners need a haircut! 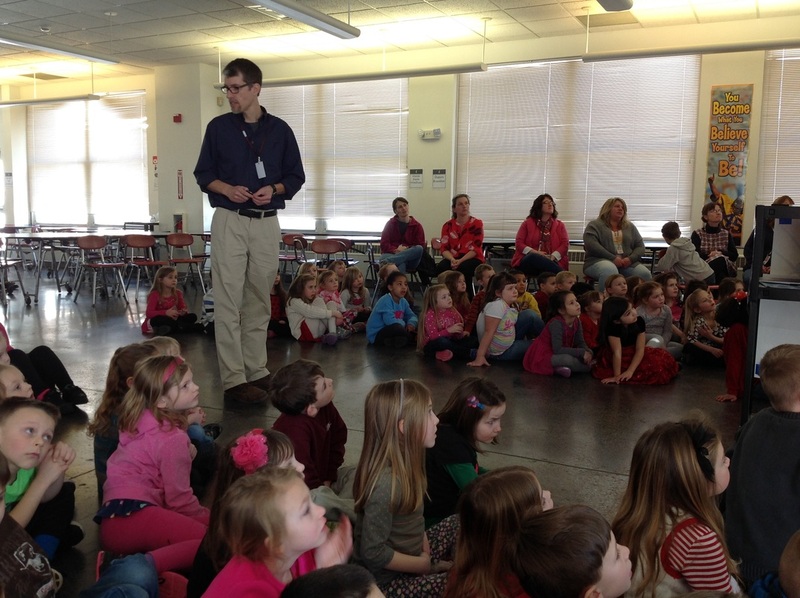 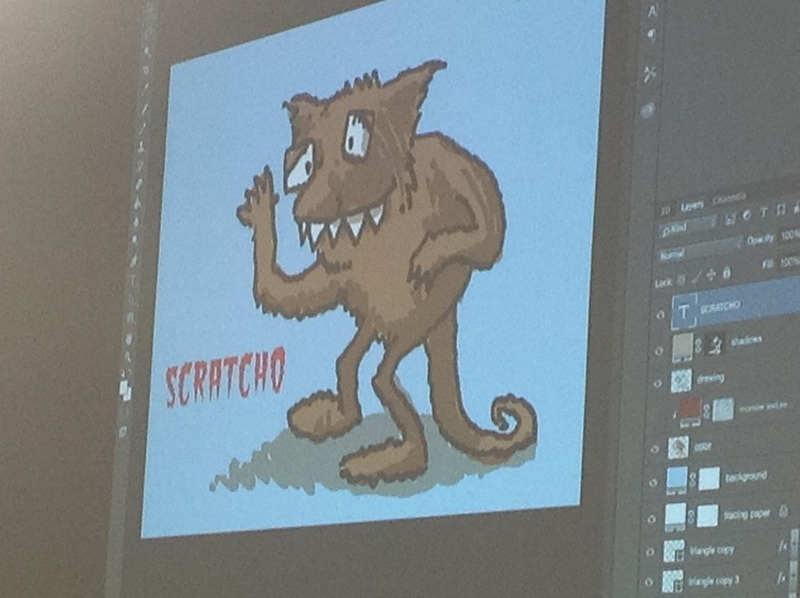 We met author Matthew McElligott and learned how he illustrates his books. 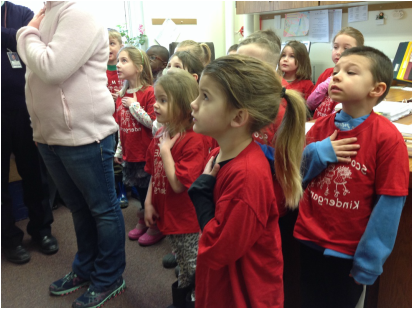 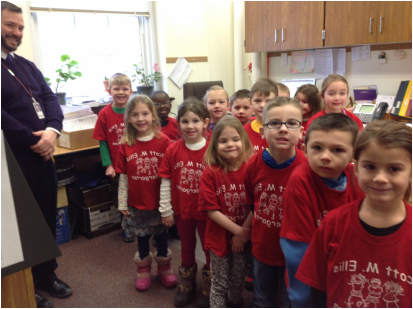 We said The Pledge of Allegiance for the entire school in the main office.